I'm back! Life took a sudden turn this summer: I went to the Bay Area for a wedding, lined up some informational interviews around data science, and found myself hired by a fantastic little startup, which then got acquired by a fantastic big startup. I spent the summer working feverishly on my dissertation, then moved out to San Francisco at the beginning of December. 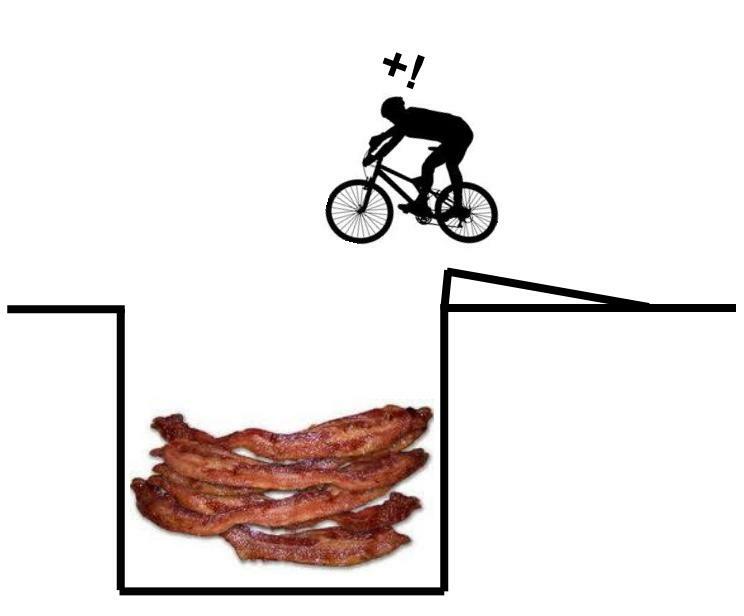 It's been an awesome and surprising ride: like crashing a bicycle into a pool full of bacon. Up until now, I couldn't tell the story, because the acquisition of Massive Health (the fantastic little startup) by Jawbone (the fantastic big startup) wasn't finalized or public until yesterday. Also, I was super busy. With these issues resolved, I mean to reopen this blog. The focus is still data, especially opportunities for better living through data, and the day-to-day work of professional data science. What is data science, how is it practiced, and how should it be practiced? How can personal data make life better for people? Like me, for example. One thing I won't write much about is products and data systems at Jawbone. The company is doing awesome, forward-looking R&D in several areas, but we are supposed to keep a lid on it until the proper moment. Because of that, I'll focus more on process, possibilities, introspection, and nifty stuff popping up around data science writ large. If you have thoughts of questions or ideas on these topics, please engage! The world is full of data, and we're still learning how to make it useful. I'm looking forward to the conversation. Cheers!